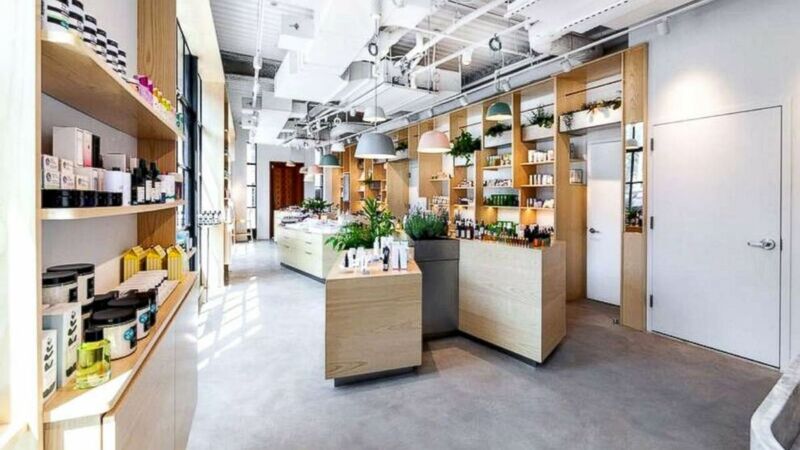 The Detox Market, a celebrity favorite, is launching its first New York store. 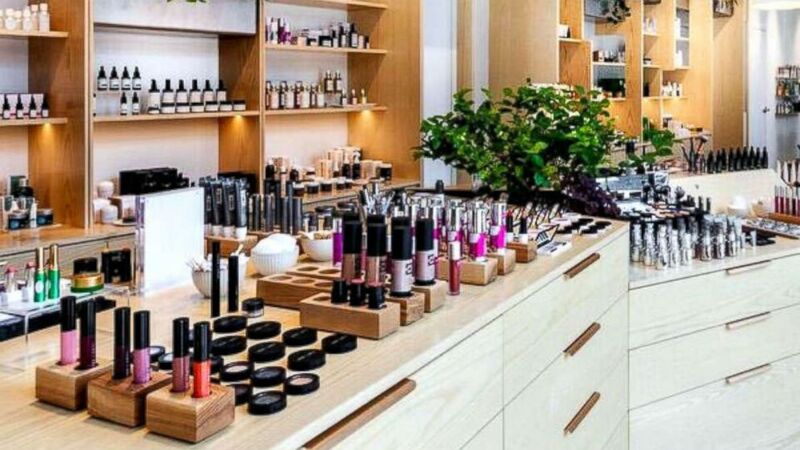 Green beauty -- products containing all-natural ingredients -- is now a multi-billion dollar market. Brands like BeautyCounter and retailers like The Detox Market are making all-natural beauty products easier to buy and to understand. “It’s booming,” Romain Gaillard, who opened the first The Detox Market pop-up store in Venice, California, nearly 10 years ago, said of the industry he helped create. As people pursue all-natural activities to benefit the inside of their bodies -- like meditating and eating organic foods -- they are increasingly paying similar attention to what they're putting on the outside of their body too. Three experts weigh in on the latest in makeup and hair. Take it from Ash K. Holm, who's the woman behind the gorg celebs on your Insta. Crystals are popping up in everything from shoes to water bottles to makeup: What's the deal? Plus, tips for what to look for when you're buying crystal products. (The Detox Market) The Detox Market's New York City store. The average woman uses 12 products containing 168 different ingredients daily, according to the Environmental Working Group. Mineral oil, parabens and mercury are among the more than 20 ingredients commonly found in makeup and beauty items that are banned from products sold at The Detox Market, which recently opened its first store in New York City, a 2,000-square-foot space. While green beauty products are now available at the click of a button, knowing exactly what to look for -- and what ingredients to avoid -- is a trickier process. Gaillard suggests starting to overhaul your beauty routine by starting small. "If you like lipstick, start there," he said. "Look at the color you like and try a few. It’s less expensive than starting with a new lotion." (The Detox Market ) The Detox Market occupies a two-level, 2,000-square-foot space in the Nolita neighborhood of New York City. Another tip is to ask questions and sample products, according to Gaillard. "It's good to do your own research, but at the end of the day you want to get on the phone or send an email or go to a physical location and hang out there, try products and talk to people," he said. If you only want to focus on overhauling one or two parts of your beauty routine, Gaillard recommends you focus on body washes and deodorant. "The most important is any body product, like soap or wash, because you use it all over your body," he said. "And deodorant is important because it is on your armpit and can get into your bloodstream very fast." A final tip from Gaillard is to utilize resources that help identify ingredients to avoid. He recommends the Environmental Working Group (EWG)'s tips for safe skincare and Think Dirty, a free app. Gaillard selected six products that are good introductions to green beauty and among the most popular items at The Detox Market. 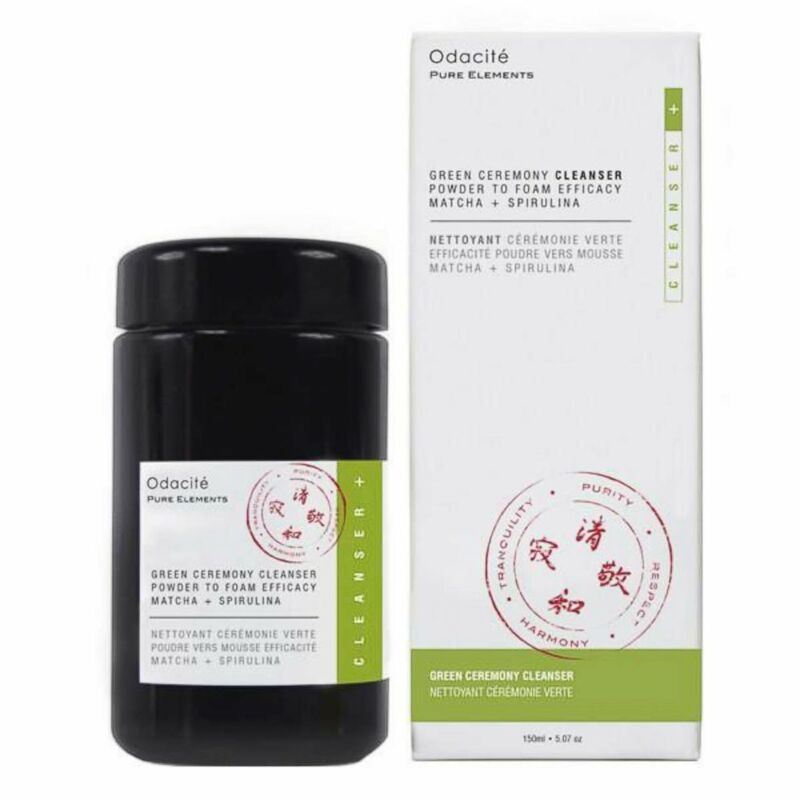 (The Detox Market) Odacite Green Ceremony Cleanser available at The Detox Market is pictured here. "The high chlorophyll content of Matcha acts as a powerful detoxifier, leaving your skin dirt-free, fresh and never tight. Concentrated Aloe Vera powder helps to calm the appearance of skin inflammation and redness, while Matcha + Spirulina offer their potent antioxidants to help defend against free radical damage and maintain fresh, youthful skin." 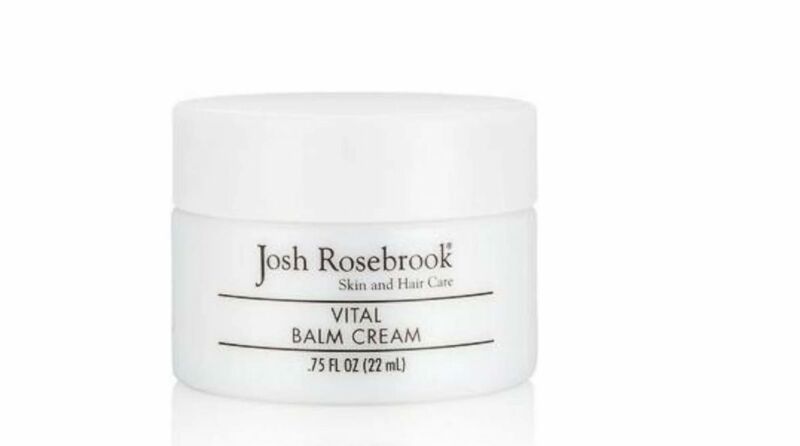 (The Detox Market) Josh Rosebrook Vital Balm Cream available at The Detox Market is pictured here. "Aloe Vera, rich plant butters, oil and herbs deliver potent nutrient synergy to support skin regeneration while Indian Senna Seed, also known as 'botanical hyaluronic acid, restores the skin's ability to hold moisture and helps slow skin decline." 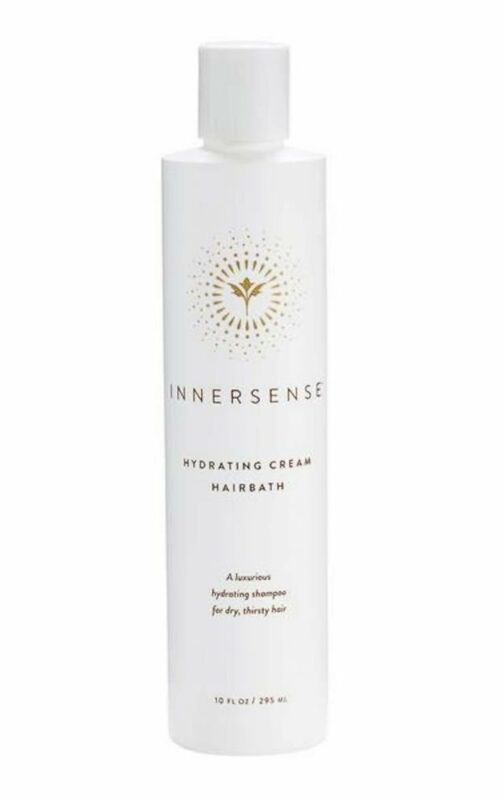 (The Detox Market) Innersense Hydrating Hairbath available at The Detox Market is pictured here. "Essential oils of sage and tamanu help balance oil for a healthy scalp while nourishing emollients soften and smooth the cuticle. Deeply hydrating yet lightweight, this silicone-free formula leaves hair bouncy, without residue." (The Detox Market) Osmia Black Clay Soap available at The Detox Market is pictured here. 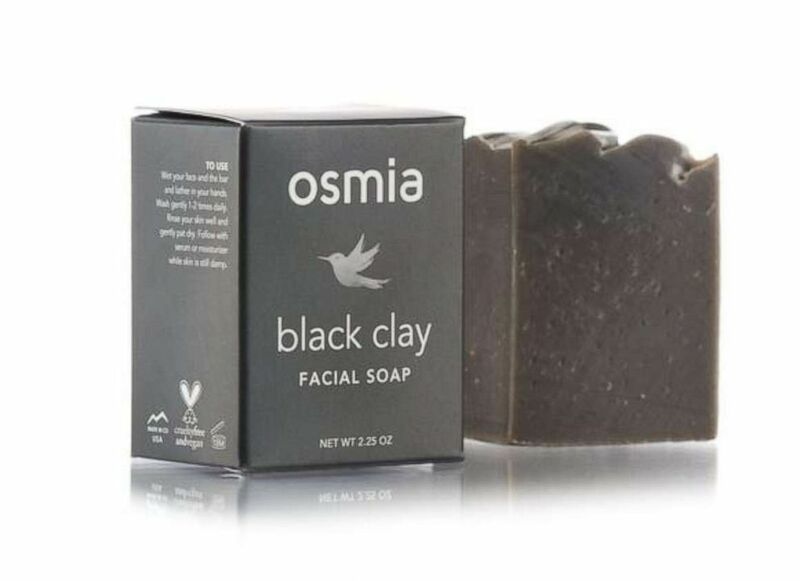 "Osmia Organics best selling soap, made with Black Australian Clay and Dead Sea Mud to balance and tone the skin. Almond, Avocado and Castor Bean Oils condition the skin, leaving it soft and nourished. Coconut Milk helps make the beautiful, white lather. This is the soap we recommend for perioral dermatitis." 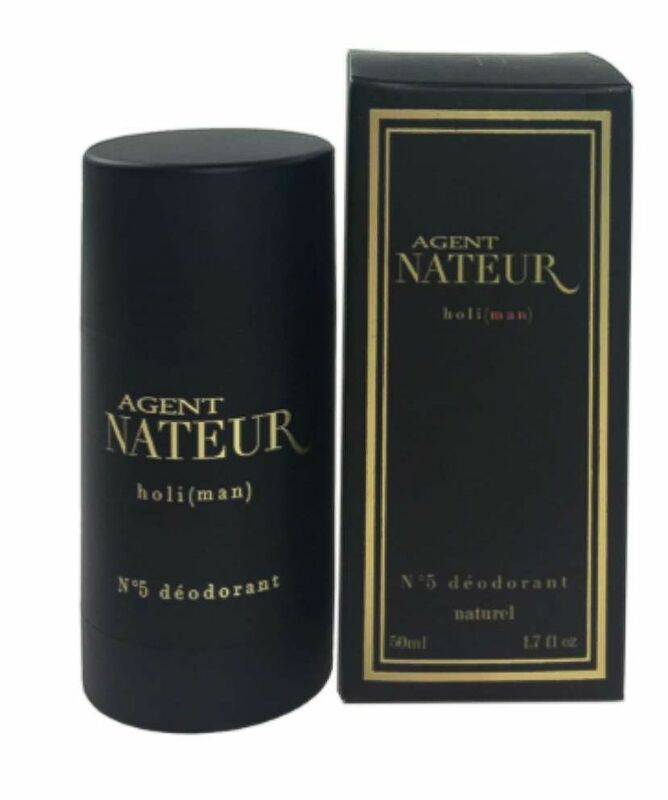 (The Detox Market) Agent Nateur Holi Man Deodorant available at The Detox Market is pictured here. "A seductive, hand made blend of arousing vetiver, heart opening rose, calming sandalwood, intoxicating cistus & warm cedarwood." 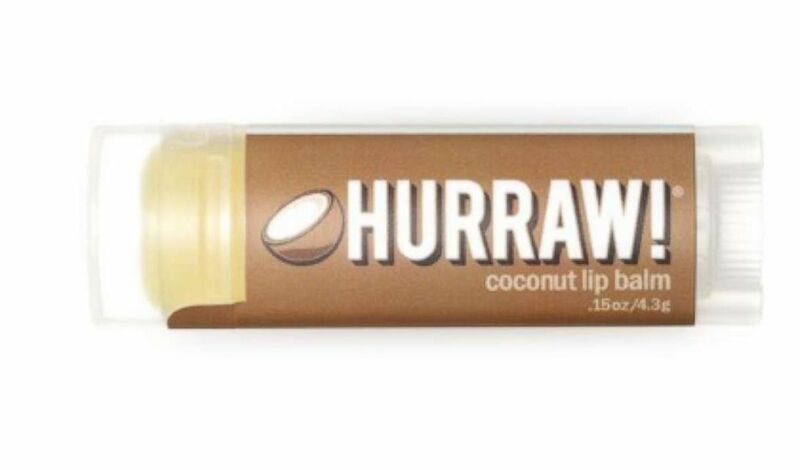 (The Detox Market) Hurraw Coconut Lipbalm available at The Detox Market is pictured here. "The rich, raw Coconut Oil enriches the fabulous flavor."